For both environmental reasons and plenty of practical ones, we generally steer away from composite materials. We realize that composite products are gaining popularity, but we just haven’t been comfortable entering that market — until a few years ago. While we might seem a bit prejudiced, we could also easily enter the composite decking industry. But we won’t. One reason is that it’s not sustainable; in many instances, composite products rely on other industries and use their by-products to create their products. We think this is a terrible starting point. We also realize that while there are higher quality composite materials available, there’s also plenty of junk that won’t last nearly as long as tropical hardwood decking; since they’re dyed by the batch, once part of a composite deck is compromised, the entire thing is a loss. At that point, their footprint grows, since these non-biodegradable products will then sit in landfills for a long, long time. 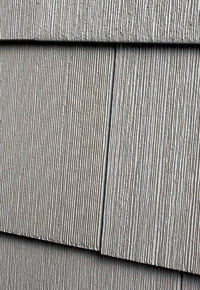 We’re excited to introduce a composite material that doesn’t seem to have many of the shortcomings typical of their competitors: NuCedar siding. As an alternative to traditional wood siding and cedar shingles, we’re impressed with this product line when it comes to workability, appearance, and durability. 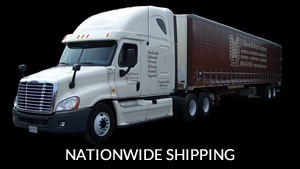 Completely made from PVC, these products are not molded or stamped, but milled, just like lumber! The result is a finished look that’s almost indistinguishable from real wood. NuCedar products come prefinished in your choice of 18 colors. Since they use a finishing method similar to automotive finishing, the result is a durable product that doesn’t need constant finishing. 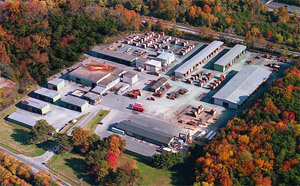 The company’s 25-year transferable warranty speaks to their commitment to excellence. 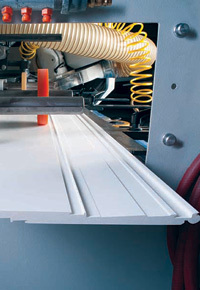 Add the variety of options such as a full line of moulded profiles, and you have a very versatile product on your hands. 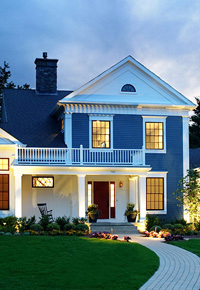 For those who own lakeside or ocean-front vacation homes, these products are especially attractive. Not only do homes in those location take a beating from the elements, but the homeowners are also absent much of the time. The last thing someone wants to do at a vacation home is to spend a lot of time waiting on contractors and disrupting the opportunity to enjoy your piece of paradise. As a contractor, there are unique benefits to working with NuCedar. This product line includes design values that qualify for LEED points, so you can recommend these products to customers who desire it. Because you don’t have to hire another sub to paint or stain your build — or account for the time delay that would entail — you get to deliver a high quality product on a tighter timeline, saving your client time and money down the road. Especially in areas where you have limited building windows due to tourist seasons or inclement weather, these products could make a significant impact on your business.